Antminer Super Sale! - Antminer Distribution Europe B.V.
10x Antminer S9j PSU incl. Super sale offer! On sale: Antminer S9j super sale: 145 th/s Hashing Power! 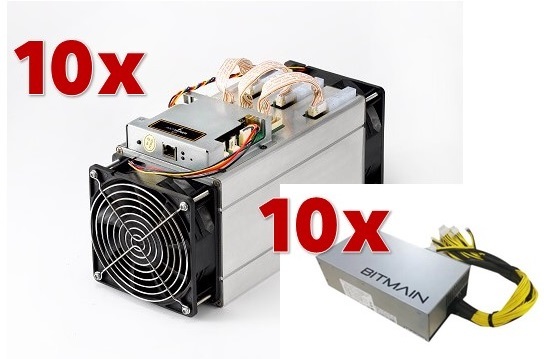 * 10x Antminer S9j – 14.5 th/s each. * 10x power supply APW7. * Shipped out from April 20th – April 30th upon receipt of payment. This offer is only valid as long as stock lasts until latest 31st of March!